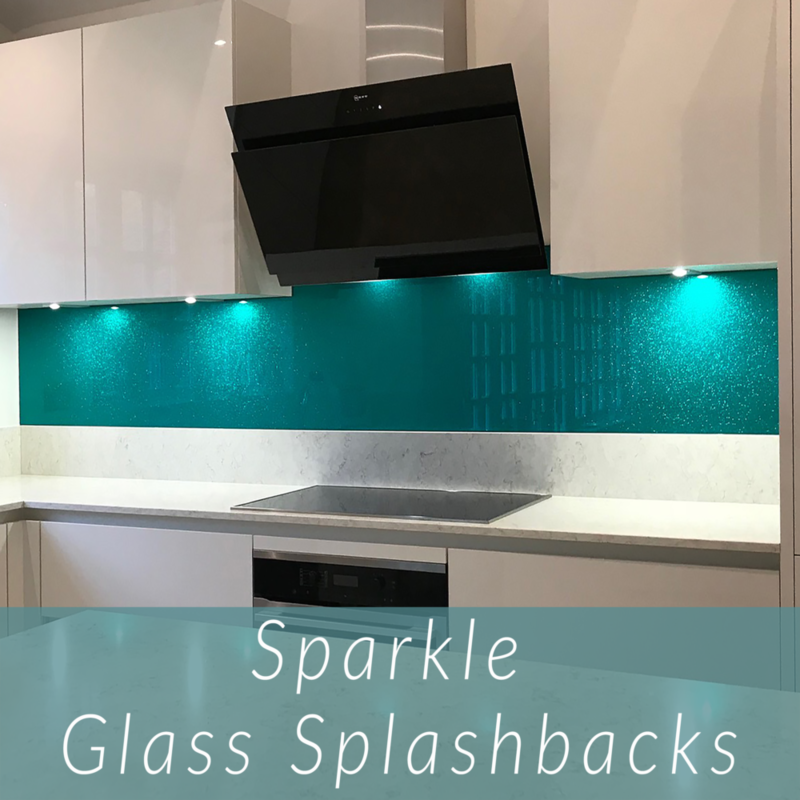 Welcome to Easy Glass Splashbacks, one of the longest established UK manufacturers of coloured glass splashbacks and the market leader in photographic quality printed glass wall panels. 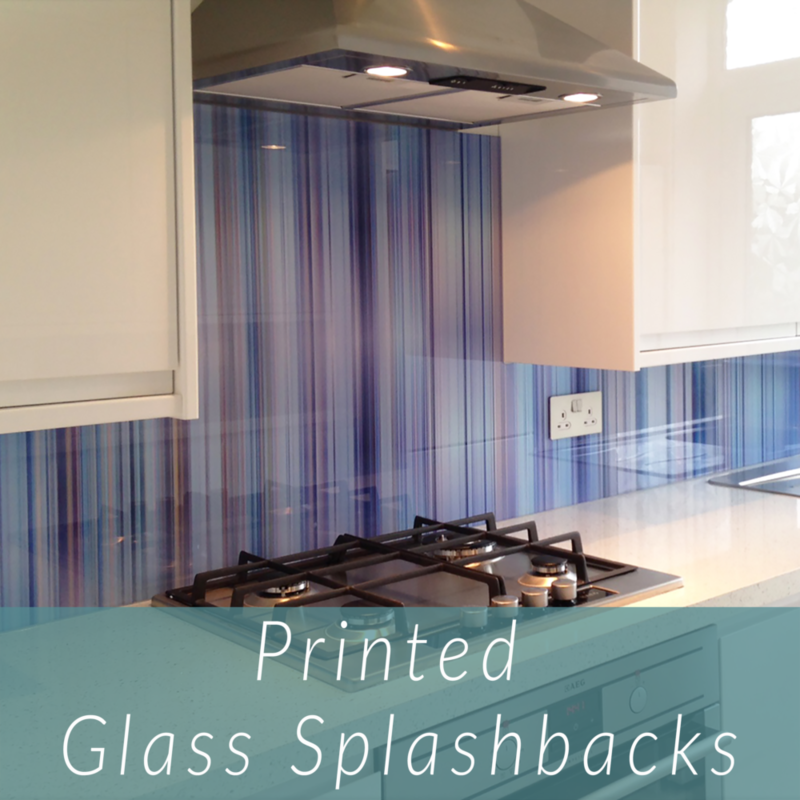 Easy Glass Splashbacks is the only UK company with a state of the art digital printing machine specifically designed for glass. We also have unmatched experience in measuring and fitting glass wall panels. 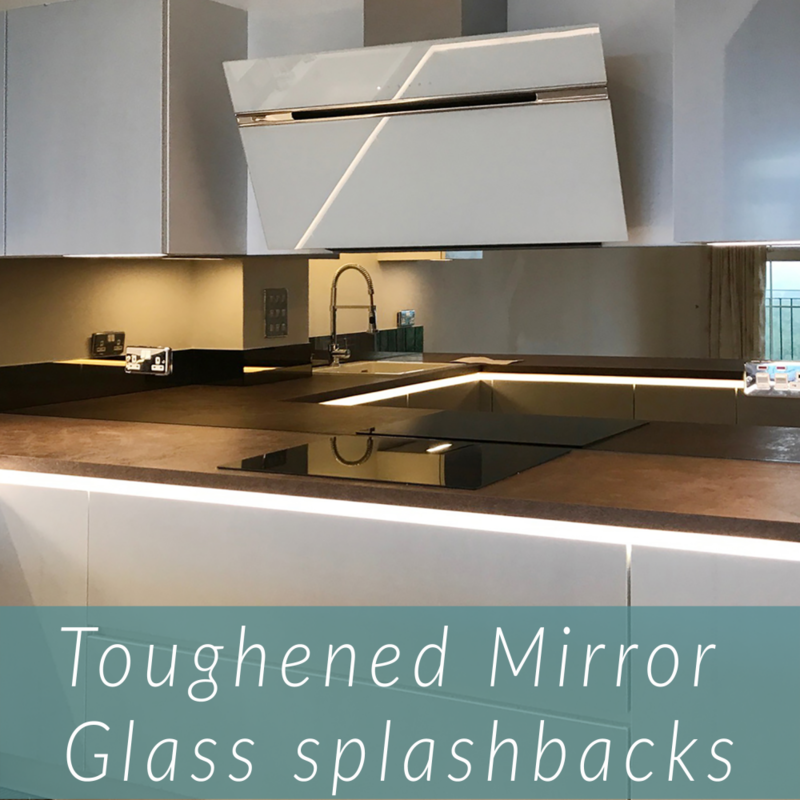 Easy Glass Splashbacks supply throughout the UK and provide Measure & Fit Services across London, Southern England and Wales. 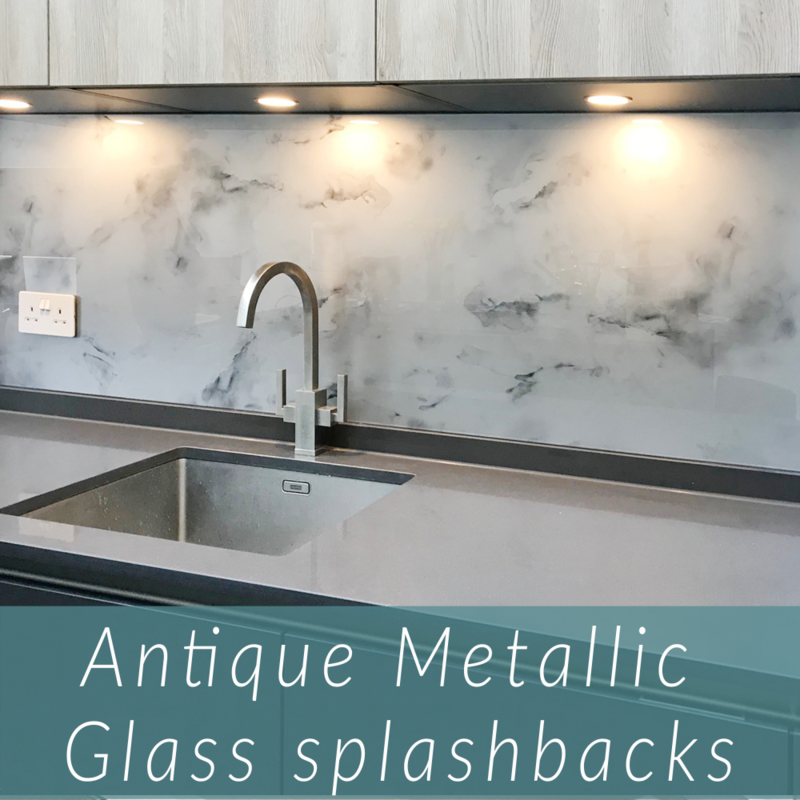 Whether you need a single glass panel, or a full measure and fit service for your coloured glass splashbacks, We promise to give you a friendly and knowledgeable service. 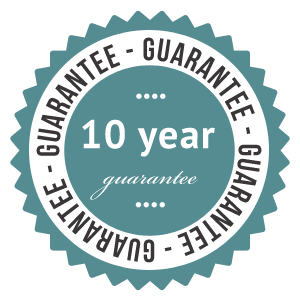 And with our “all in” pricing there are no extras – what you see is what you pay. Please see our Online Price & Buy page. 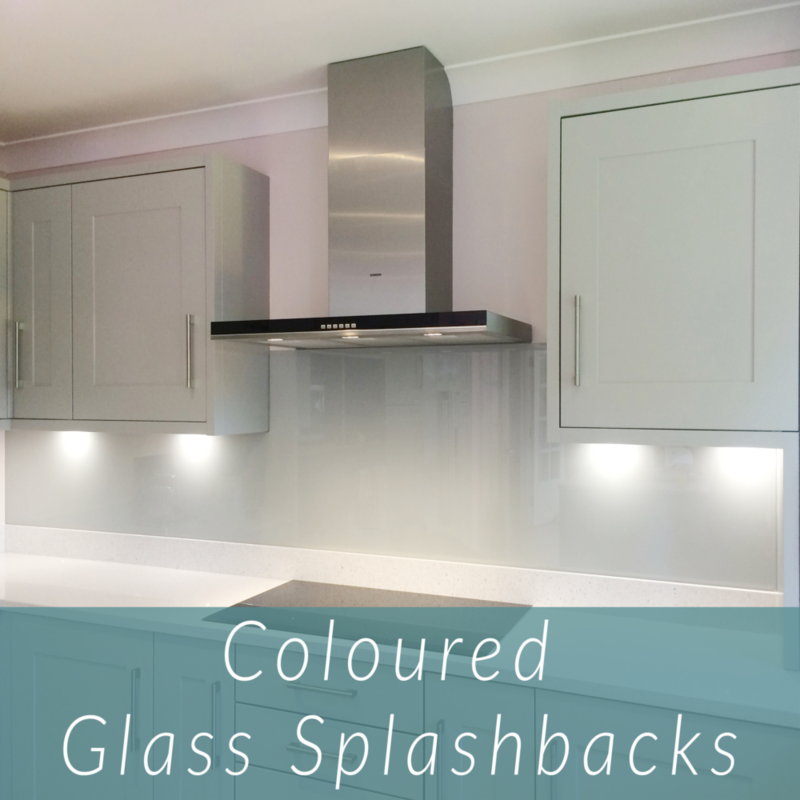 Kitchen glass splashbacks have until recently accounted for most coloured glass panel sales. However, discerning designers are now realising the unrivalled benefits of using coloured glass shower wall panels in place of tiles in showers and wet rooms. 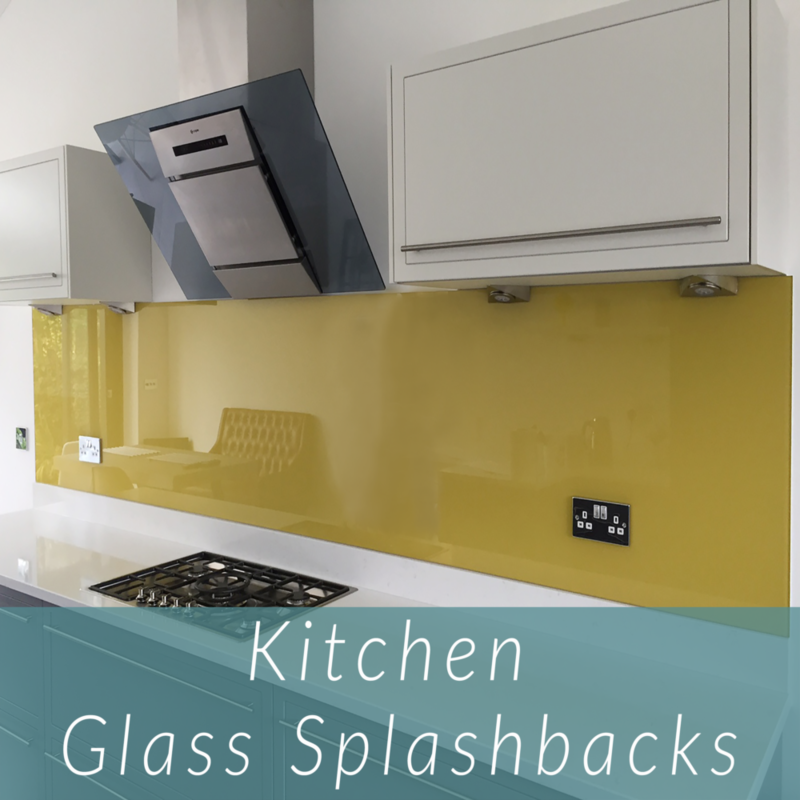 Easy Glass Splashbacks’ glass splashbacks are all manufactured from 6mm, low iron, extra clear toughened glass. This is extremely impact resistant and will withstand very high temperatures behind your hob. We are dedicated to offering you the best possible products and service at very affordable prices. 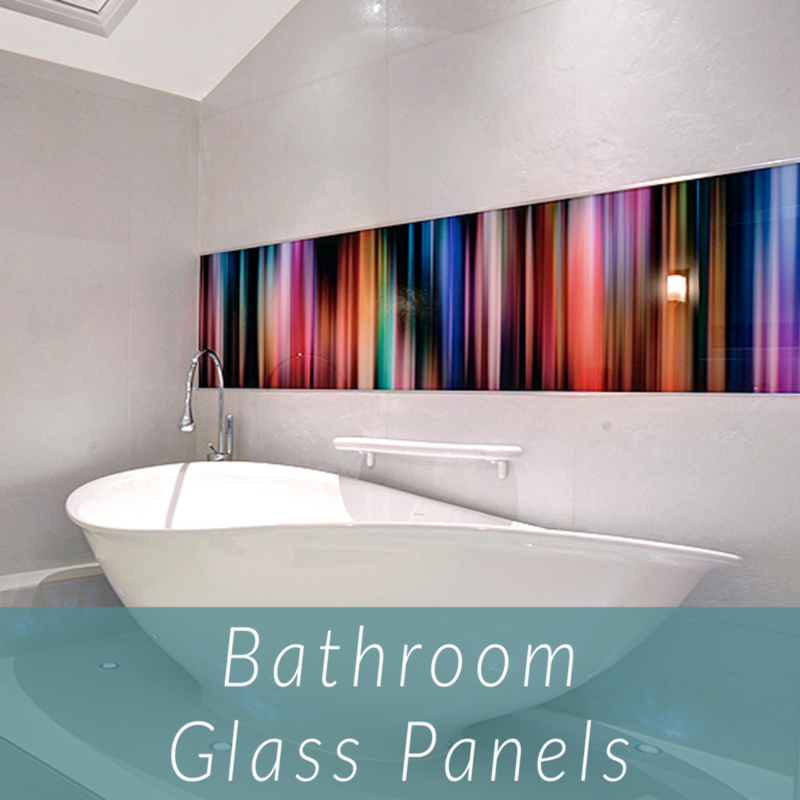 Coloured and printed glass panels are more and more often being specified by forward thinking designers as a first choice for covering walls in bathrooms. Where previously you had tiles, particularly within your shower cubicle or wet room, full height glass panels are easy to waterproof and have no grout to grow mouldy. 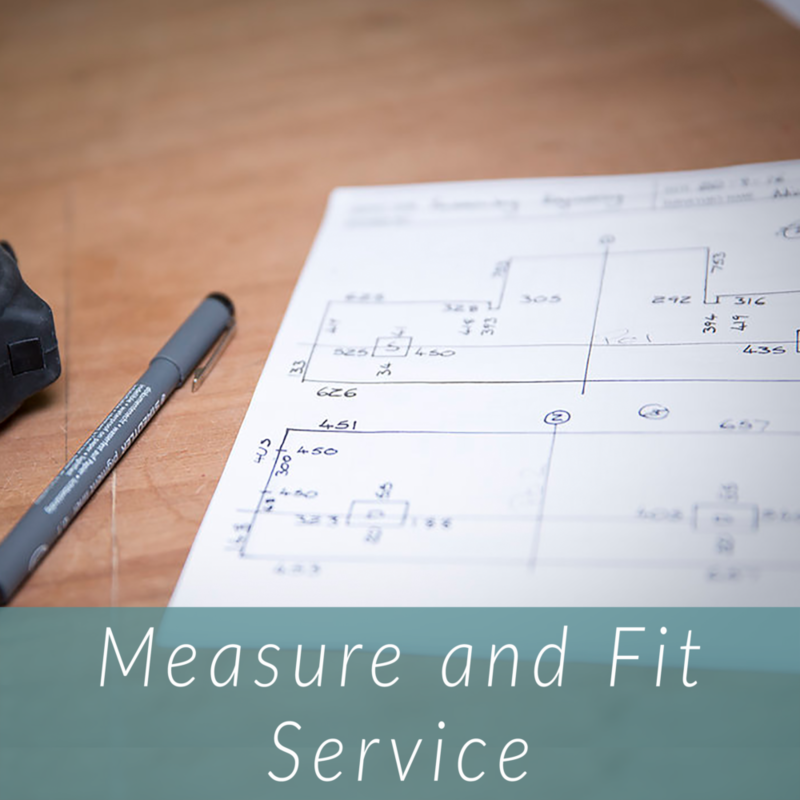 For jobs entailing more than a single glass panel, We offer a measure and fit service, carried out by our highly skilled surveyors and fitters. I received my red rose glass splashback last week, and I was extremely pleased with the quality of the picture. It is a real feature in my new kitchen. 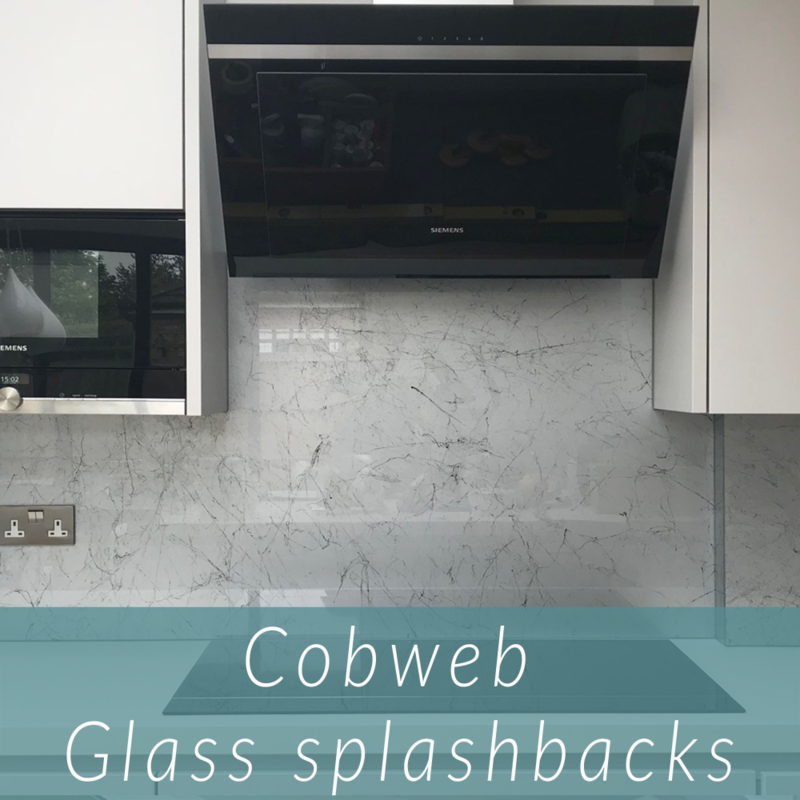 I will have no hesitation in recommending Easy Glass Splashbacks to others. Fab service with quality product. Thank you.